The family business has more than 50 years of metalworking experience. Located in Eindhoven, Machinefabriek Goossens B.V. is a pioneering family business. It was founded in 1960 by Piet Goossens. It is now run by the third generation, namely, Desmond Goossens. Machinefabriek Goossens B.V. specialises in turning, milling and grinding of high-quality complex ferrous and non-ferrous products with extremely precise tolerances. We can also help you with complete assembly projects in our climate-controlled assembly room. 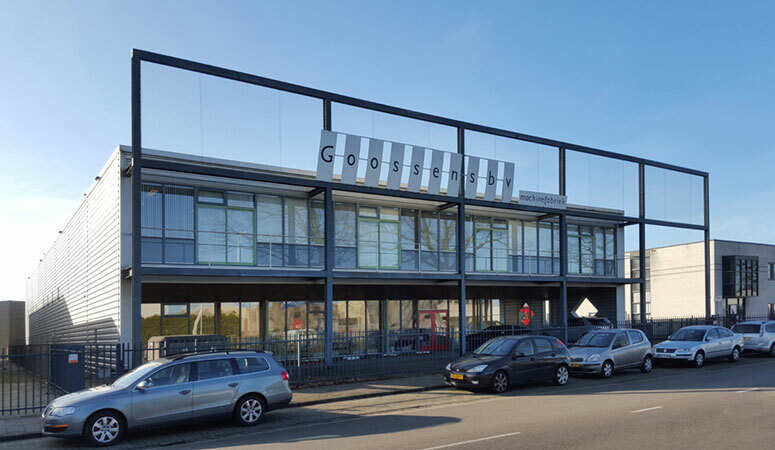 Machinefabriek Goossens B.V. has a modern work environment in which quality innovation and continuous process improvement is paramount and driven by professionals. For more than 50 years now we guarantee the quality of our work. Quality consciousness is therefore deeply embedded in our organisation and is one of our driving forces. We work according to the IATF 16949:2016 standard, so we are focused on continuous process improvement. And, it goes without saying, that we are IATF 16949:2016 and ISO:9001 certified.